I’m always on the hunt for a delicious breakfast idea. 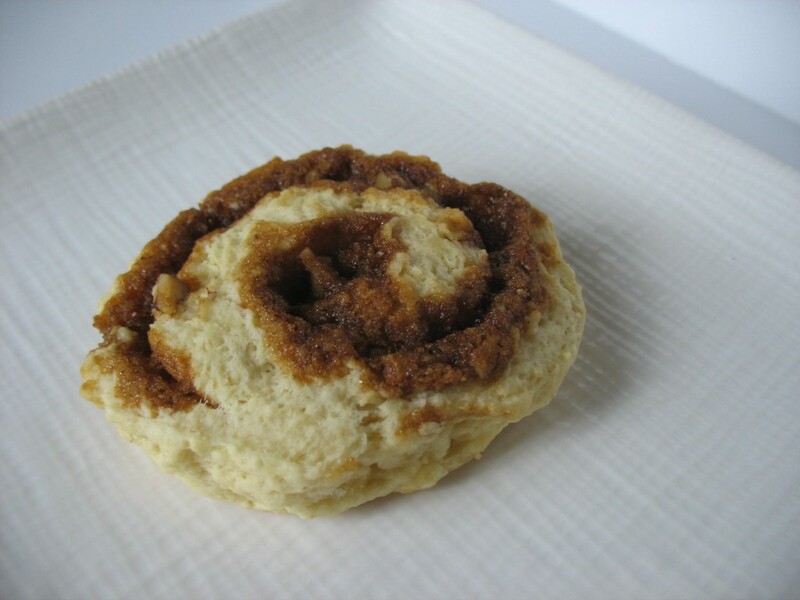 Vanilla Pudding Cinnamon Rolls are in the top 10. Banana Bread Pancakes would hit the spot. Pumpkin-Streusel Cinnamon Buns are always yummy, but I’m pumpkined out. I think it’s time for something new. Something different. Something easy. I think I found a contender. Let me introduce y’all. 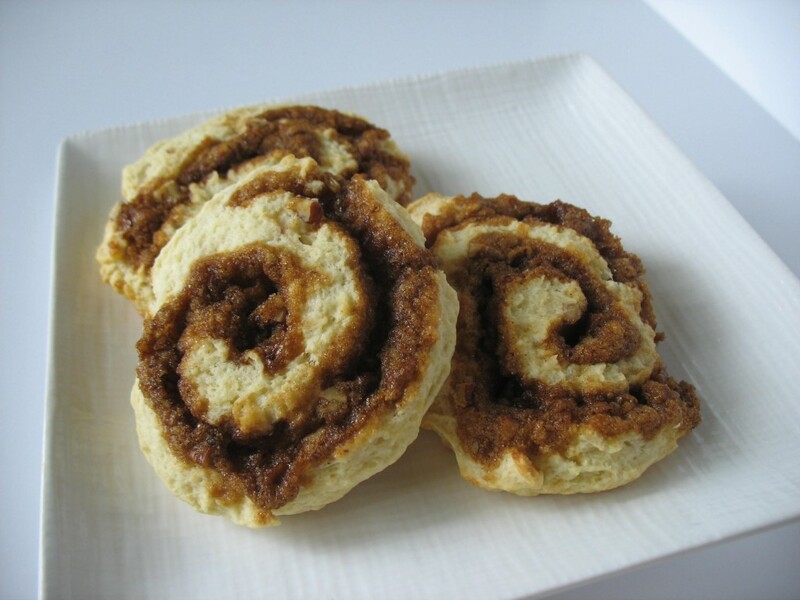 Readers, Cinnamon Roll Scones. 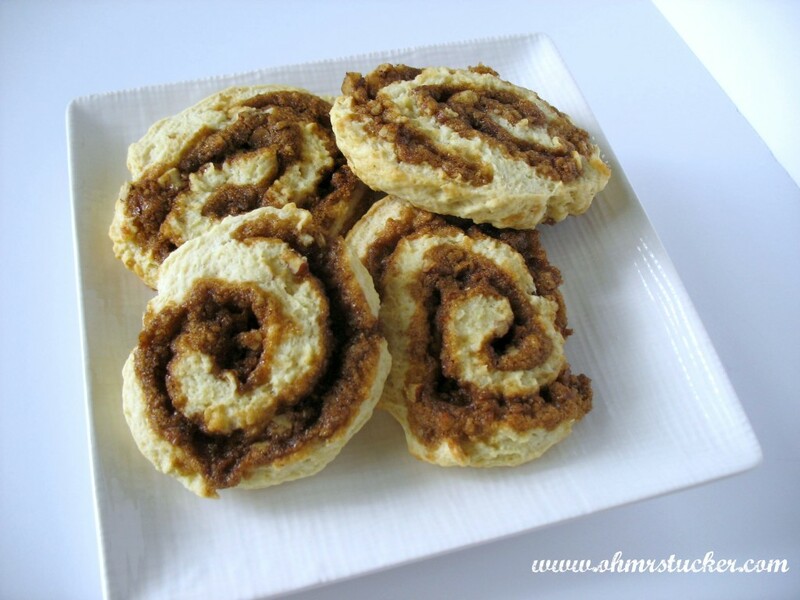 Cinnamon Roll Scones, readers. A scone wouldn’t be my first choice for a breakfast item for a crowd, but these meltaway, buttery, cinnamony scones have crowd-pleaser written all over them. For the weekends, you could definitely add a platter of fruit or if you live in my house, a platter of bacon and breakfast sausages with a side of coffee and juice and you’d have the energy you need to tackle a busy day. Obviously, I photographed the scones neekid, I.E. no glaze (they looked so lovely without anything getting in between me and the filling), but I would whisk up a small bowl of glaze for the table, so folks could drizzle to their heart’s content. I mean, come on, everything is better with glaze! No time on the weekends? Make these ahead of time and put them in the freezer (oh hey! 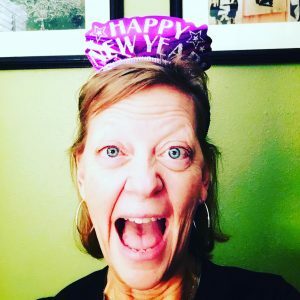 my secret is out!). Pull them out about 15 minutes before you’re ready to eat (you can even heat them through before placing on table), and BAM! an easy stress-free breakfast. * I did NOT sour my milk with the lemon juice for this post. Vanilla Pudding Cinnamon Rolls sound SO good…and these LOOK so good! Yummmm! I love a good scone…add cinnamon…BAM! Oh my gosh. These sound amazing! I want!! Thank you, Colleen. I hope they’re easy (for me they are) and that you try some. I am so printing this recipe right now and putting on this week’s “What’s Cooking” docket. Anything with cinnamon makes me drool. ha! I loved pulling them out of the freezer and letting them sit for a few minutes before eating. BAM! Scone! I should not have read this while wondering what to make for lunch. Yummy! Pinned. They look so good. Oh YUM! These look fantastic. Oh, girl these sound delicious. Thanks for sharing the recipe.